MaestroVision, internationally renowned leading‐edge video solutions provider, is delighted to announce the appointment of Michel Girard as a Video Solutions Specialist. Mr. Girard has 30 years of solid experience in the field of television media. He evolves in that field, gaining experience from engineering to audiovisual production. He becomes a key player in the installation and management of the new production studios of Musique Plus; he manages the technical maintenance and production departments of MAtv; holds the position of technical director of television shows, such as ”125 Marie‐Anne”, ”C’est juste de la TV” and ”C’est juste du web”, amongst others. “We are pleased to welcome Mr. Michel Girard to our team. His technical expertise and professional approach will ensure our customers receive solutions tailored to their needs”. 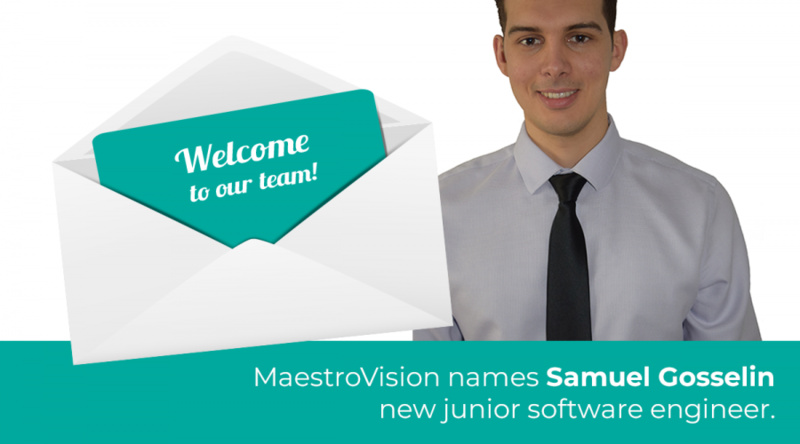 M. Girard will play an important role in attaining our growth objectives at MaestroVision™. 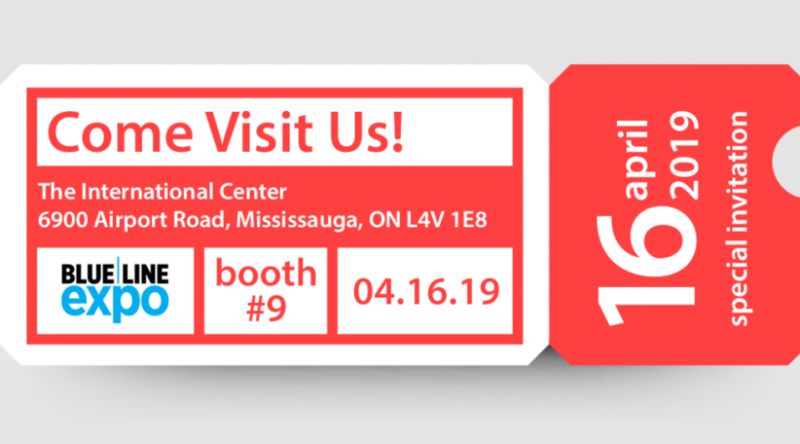 He will be responsible for meeting with key players in the fields of law enforcement, broadcasting and education, assessing the current challenges and opportunities of each industry and communicating the results to our engineering team, in order to develop and design custom solutions for our customers. 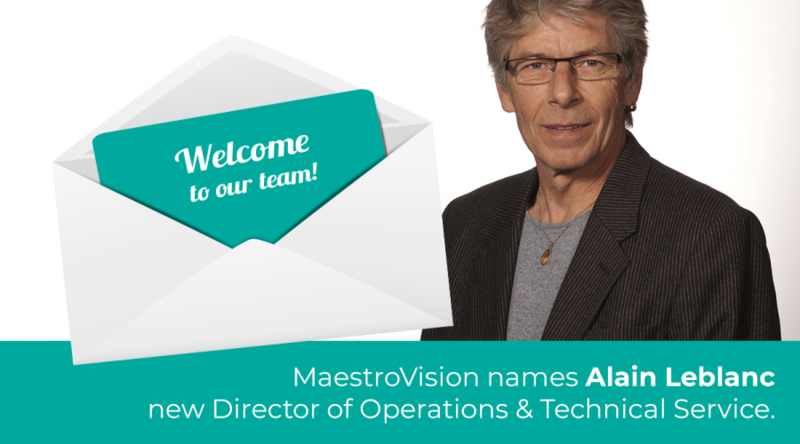 “We wish Mr. Girard all the success in his career at MaestroVision” said Mr. Turcotte, President and CEO of MaestroVision.